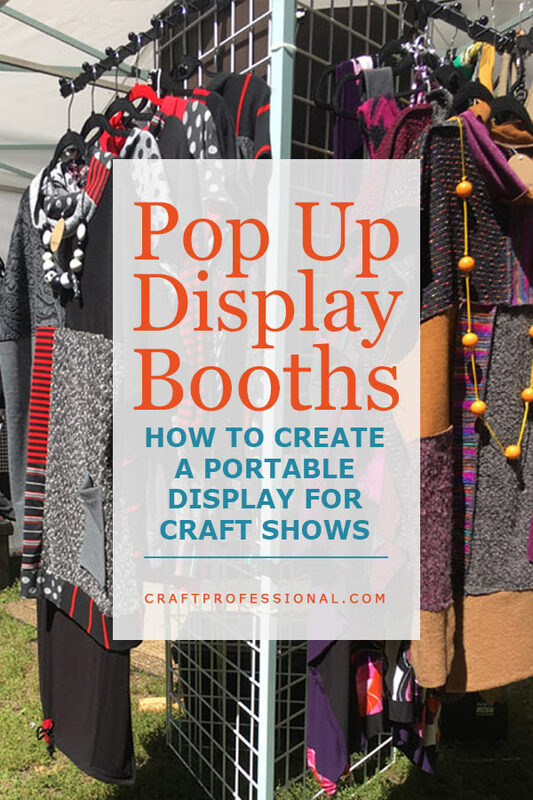 Your craft tent buying guide, tips for designing a booth that's both safe and functional, 13 craft booths that use grid wall display systems, and 9 clothing booth photos. 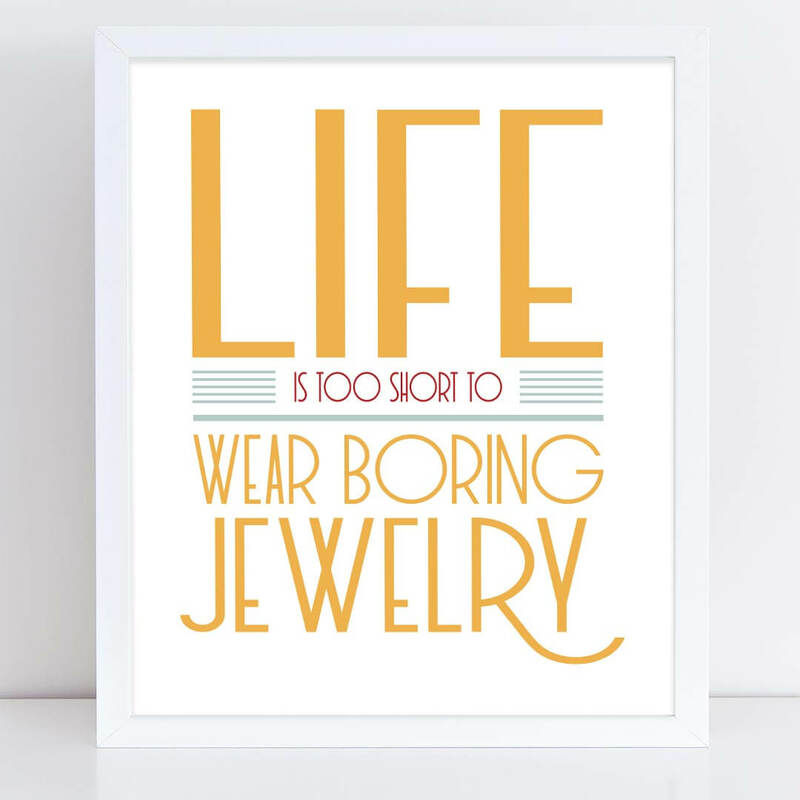 This week we focus on grid wall displays and clothing display booths. 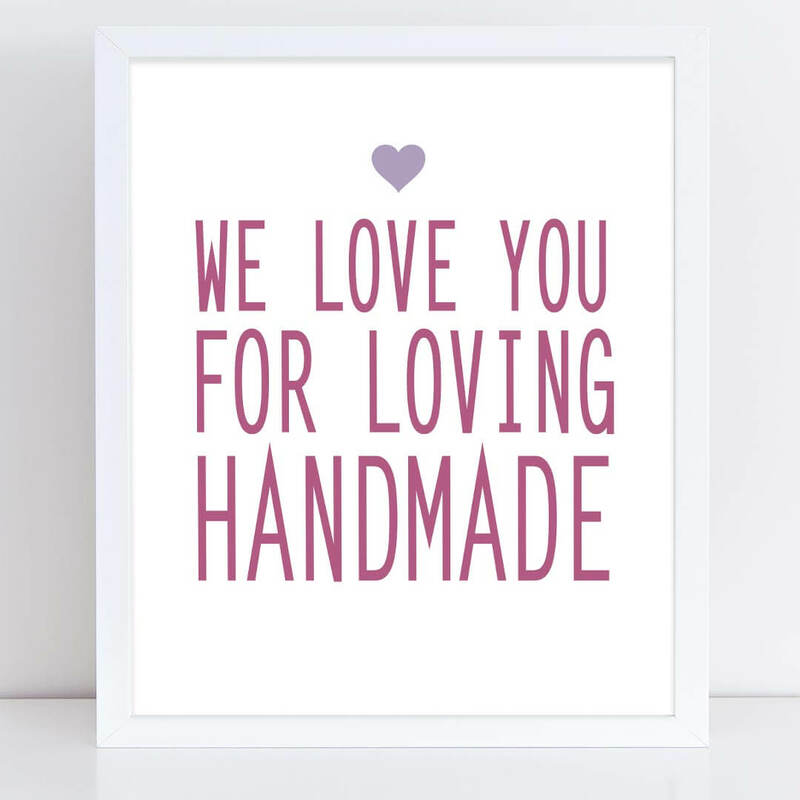 Grid walls can provide a flexible foundation for displaying your crafts, and they can be used to display everything from clothing to art. You can place grid wall panels along the back and side walls of your tent, or you can place smaller panels near the front of your display to create an area to feature your most eye-catching items. This week, we'll look at 13 photos of booths using grid walls to help you determine how to use this display option in your own booth. Plus, I have 9 brand new clothing booth display photos. 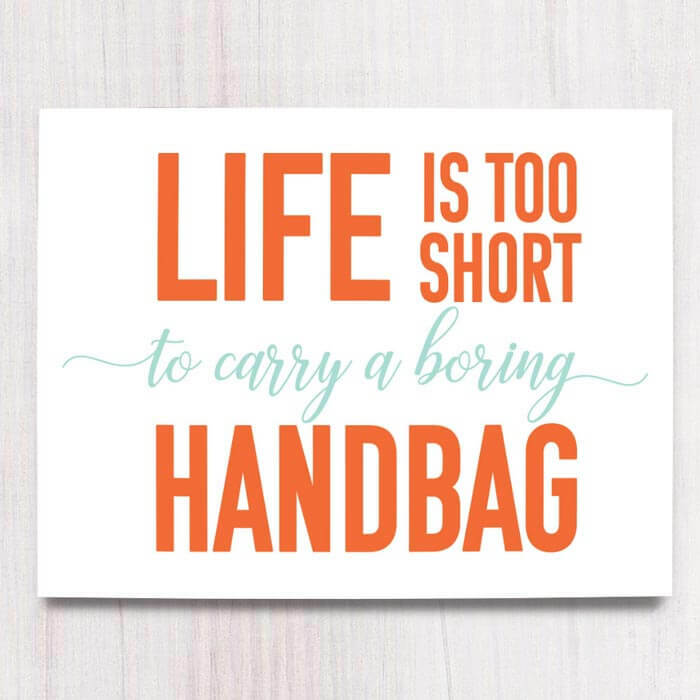 We'll also look at 10 practicalities to consider while designing your booth. 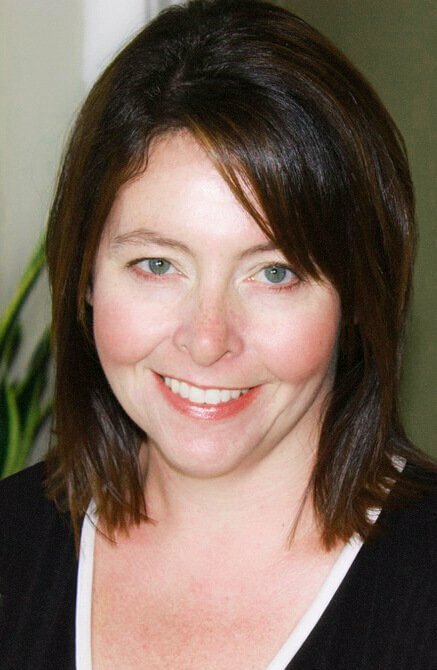 These factors go beyond making an attractive booth to help you also design a booth that's functional and safe. Finally, craft tents are an integral part of summer shows, so this week we have a list of factors to consider when choosing a craft tent. 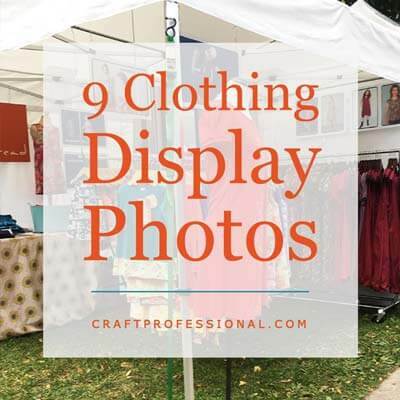 Brand new photos of casual and lovely clothing display booths at a popular outdoor craft show. 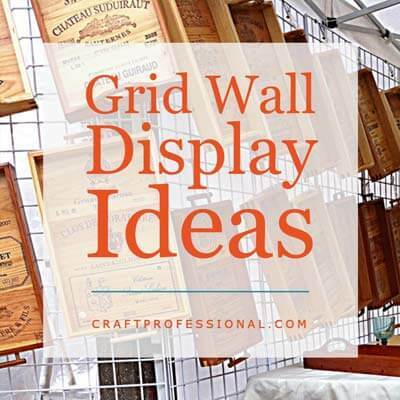 If you've been thinking about using grid walls to display your products, but you're not sure how this type of system would work in your booth, I have 13 photos of craft displays using grid walls to help you visualize this display solution in your own booth. 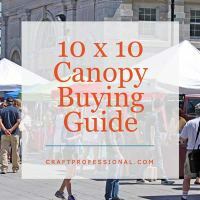 Take the confusion out of buying a craft tent with this list of features to look for in your craft tent, plus a printable craft tent comparison chart to help you keep organized when comparing tents. 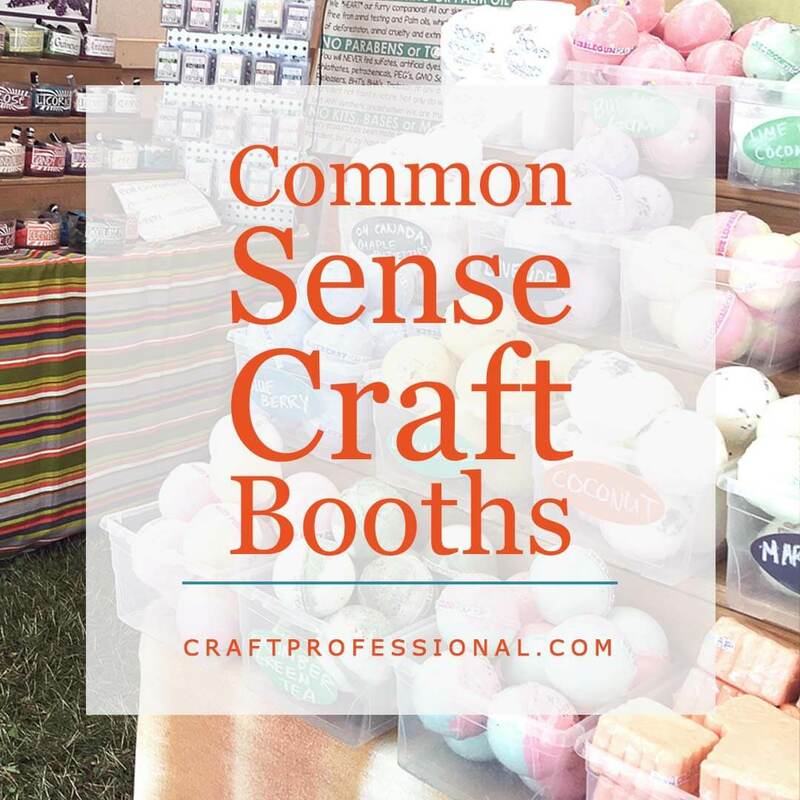 10 tips to help you design a craft booth that is not only attractive, but also functional and safe.